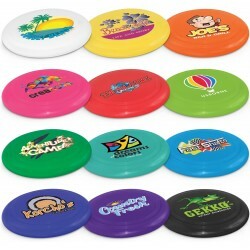 Frisbees & Flyers There are 7 products. 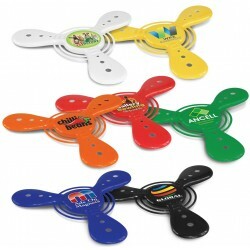 Twirly Copter flies vertically and provides very affordable promotional fun. 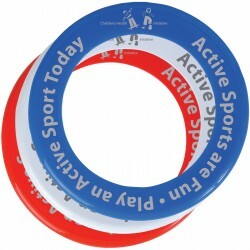 Simply spin it between the hands and it will take off. 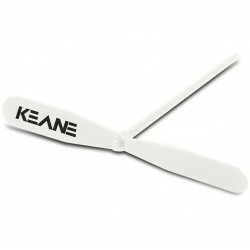 It is supplied unassembled. 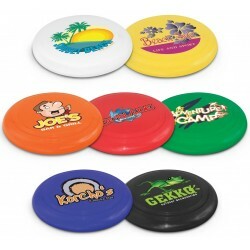 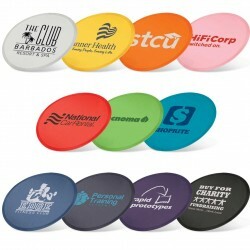 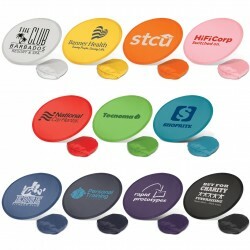 Round flexible flying disc.Great for children's events, event merchandise, outdoor, advertising & media, agriculture, councils, education & tourism.